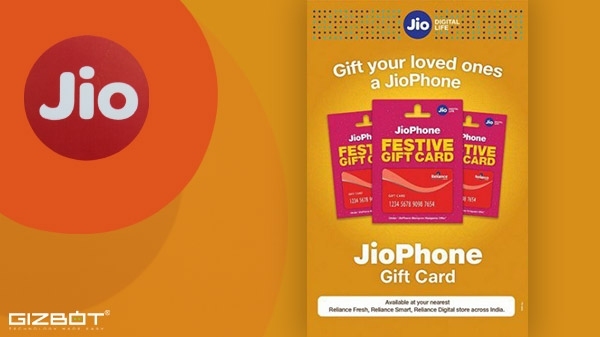 Jio Company has also made special preparations for its customers on the occasion of Diwali. Geo launches a new Festive Gift Card on the occasion of Diwali. This gift card can be given to users by their friends and relatives or anyone. Through this gift card, people can purchase up to Rs 1,095.